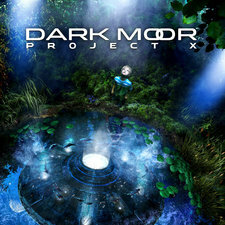 The Spanish power/symphonic metallers Dark Moore are back with a new album. 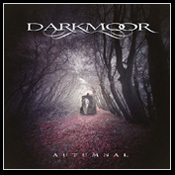 Autumnal is the follow up to Tarot that was released in 2007. 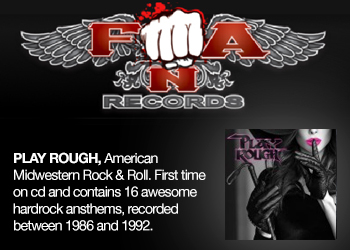 This is powerful and bombastic symphonic power metal with a both male and female singer. 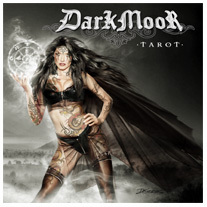 Like on Tarot, the female vocals is a welcome input to their sound because it gives the songs more variation. 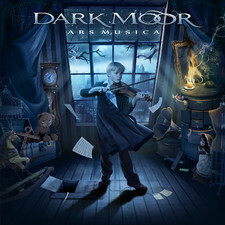 So if you´re into Nightwish meeting Rhapsody Of Fire and Labyrinth, this new Dark Moor album may interest you. But I think that this album has the same problem as their previous album. 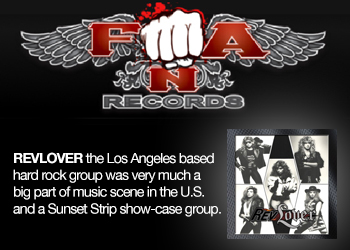 The main problem is that they don’t have enough strong songs to maintain the interest throughout the whole album. Some nice moments can be found on the album. 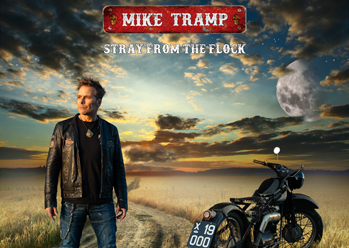 On The Hill Of Dreams is a strong song with great melodies. 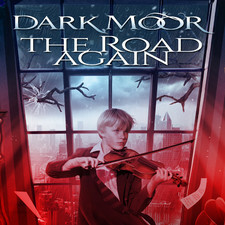 Or the Celtic influenced Phantom Queen that Nightwish fans must jump of joy to. But too bad that there aren´t enough good moments that lifts up this album. Luigi Stefanini has produced the album with bravura because it sounds huge and powerful and the arrangements are just brilliant.